Corporations, businesses and not for profit organizations all require timely and accurate financial reporting for decision making purposes. Whether you’re a business owner, CEO, CFO, Controller or board member, the team at Rasenberg-Group can provide guidance and services to assist with your financial reporting requirements. Rasenberg-Group can help determine what type of assurance is required and also assist with the establishment of internal accounting controls. Controls will help achieve operational effectiveness and safeguard against financial mismanagement and fraud. Our assurance procedures follow the protocols and practices as required under Canadian Auditing Standards, but our style and communications are open, frank, clear and concise. Why? Our goal is to proactively identify, communicate and resolve technical issues. And our people are up to the task. Clients who have switched from other firms routinely tell us that our staff demonstrates a strong understanding of business risks, processes, systems and operations; not to mention, as public accountants, our wide familiarity with a range of business and organizational types and industries. Our team can explain complex technical matters, as well as significant accounting practices to internal staff who may benefit from more training. Contact us at the Rasenberg-Group Limited office nearest to you or submit a business inquiry online. The biggest advantage of working with Rasenberg-Group is that our web sales have increased substantially. It’s been about 7 years since we started with a Partner at Rasenberg-Group and they continue to be very responsive; our software keeps evolving as our needs evolve. Rasenberg-Group also makes sure that our online marketing and promotional efforts are working well and fully integrated with our overall systems. It makes such a difference. Brand officer/Marketing, Clinical Research Dental Inc. 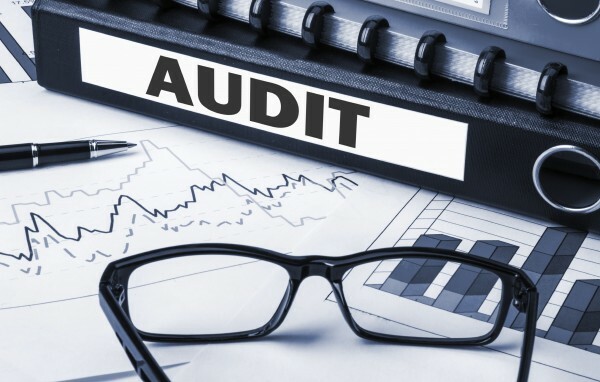 Contact us to find out more about audit, assurance or compilation engagements – and which might benefit your organization today! Rasenberg-Group Limited - Before we talk destination, we shine a spotlight across your organization to fully understand its people, processes, and technology.